TV Noise 1118: TV snow flickers and rolls (Loop). TV snow flickers and shifts (Loop). TV static forms flicker and pulse (Loop). Abstract TV static forms flicker and pulse (Loop). 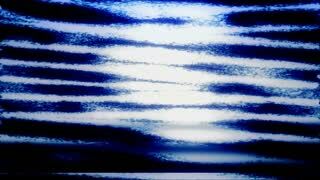 Abstract TV static forms strobe and pulse (Loop). Retro rolling TV snow (Loop). No signal TV snow (Loop). 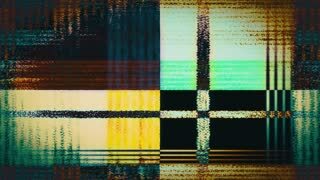 Video Background 2110: Abstract TV static flickers and rolls (Loop). Video Background 2103: TV snow flickers and shifts (Loop). Video Background 2102: TV static flickers and shifts (Loop). Video Background 2104: TV static flickers and rolls (Loop). Video Background 2100: Abstract TV malfunction (Loop). Video Background 2280: Abstract data forms flicker, ripple and pulse (Loop). Video Background 2279: Abstract data forms flicker, ripple and pulse (Loop). TV Noise 0742: TV snow flickers and shifts (Loop). TV Noise 0746: Colorful TV snow fills the screen (Loop). TV Noise 0745: TV static flickers and rolls (Loop). TV Noise 1116: TV static flickers and rolls (Loop). Video Background 2254: Abstract TV noise forms flicker and pulse (Loop). 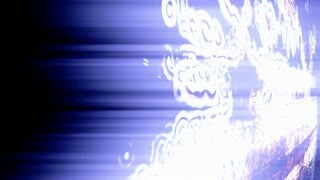 Video Background 0404: Abstract data forms flicker and shift (Loop). TV Noise 1114: TV snow flickers and rolls (Loop). TV Noise 1112: TV snow flickers and rolls (Loop). TV Noise 1113: TV snow flickers and rolls (Loop). TV Noise 1104: TV snow flickers and rolls (Loop). 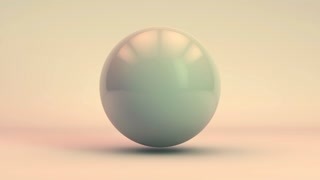 Glitch 1009: Digital sphere distortion (Loop). TV Noise 1099: Abstract TV malfunction (Loop). TV Noise 1097: Abstract TV malfunction (Loop). TV Noise 1101: Abstract TV malfunction (Loop). TV Noise 1102: TV snow flickers and rolls (Loop). TV Noise 1098: Abstract TV malfunction (Loop). TV Noise 1096: Abstract TV malfunction (Loop). Digital noise on screen with vignetting endless animated 4K loop video effect. TV Noise 1093: Rolling TV malfunction (Loop). 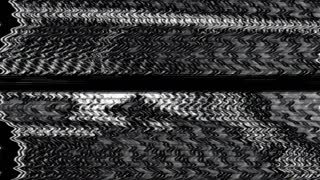 TV Noise 1092: Abstract TV malfunction (Loop).